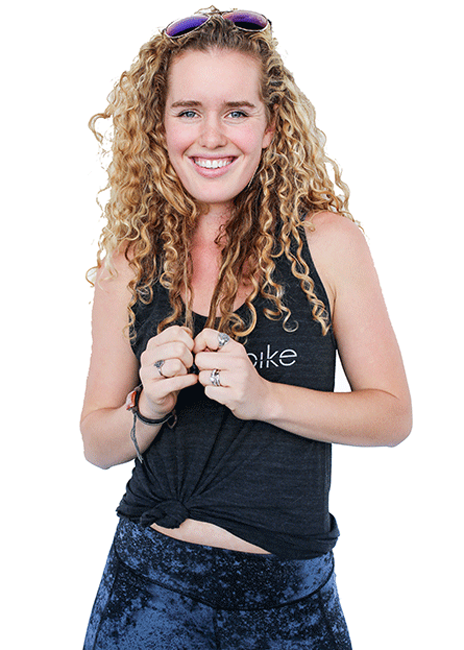 Bailey is a dedicated athlete who focuses on clients reaching their highest potential. Her goal is to have you walk out of class feeling successful, energized, motivated and wanting MORE. To Bailey, it's not just about the ride, it's also about community and state of mind. She believes you can conquer those inner voices with some strong pedal strokes. Want to dance? Want to sweat? Want to let loose? Baileys class is your ticket.